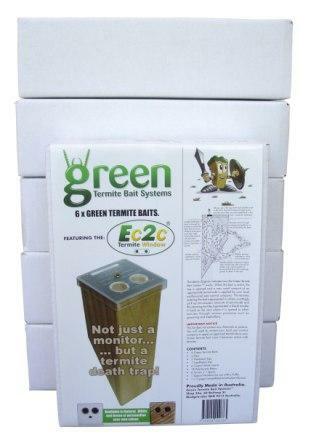 View Cart “Intrigue Dust – ideal for Termite Baits – Pack of 5” has been added to your cart. SKU: 000002. Category: Baits, Termicide Dusts. 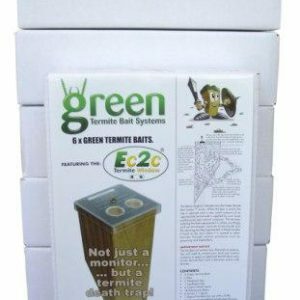 Tags: 6 packs, Green Termite Baits. 36 Baits, spares and 1 comprehensive instruction manual. Note: Extra baits (if any) can be used at a later date as spares or replacements for treated baits.